Rules are meant to be broken. Or that’s at least what some seem to think. Sometimes we find some rules completely senseless and ignore them. But a lot of rules and laws are there for a reason — often to protect us and our fellow citizens. Look what happened in the incident took place in Sofia, Bulgaria. 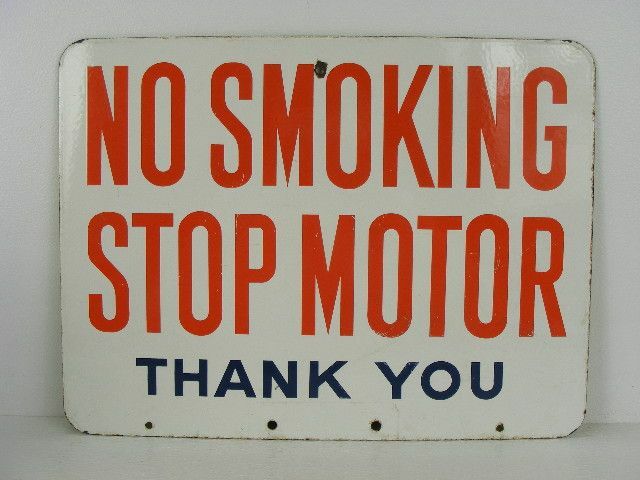 No smoking at a gas station. This rule hasn’t been put in place as a way of making smokers’ lives more difficult — it can actually be a life-threatening danger. You should never light a cigarette or any type of fire at a gas station. Why? If the flame ignites, you can expose both yourself and everyone in your vicinity to great danger. Kylie Jenner Slammed For Parenting Choices By Teen Mom Star!